Assistant Attorney General Megan Shafritz speaks at a hearing Monday on the Jay Peak fraud case. HYDE PARK, Vt. — A Vermont judge Monday began weighing some of the legal issues that could decide if the state can be held liable for losses in a ski resort fraud case that cost foreign investors millions of dollars and potentially the opportunity to live in the United States. Vermont intends to ask the court to dismiss the case early next month, contending that it and all of its employees should be immune from the lawsuit filed by people who invested in the Jay Peak ski resort. But lawyers for the people who lost money want the court to allow them to begin questioning witnesses in the case under oath while awaiting the court’s ruling on immunity. ‘‘The immunity doctrines are not merely immunity from liability, but immunity from . . . lawsuits and the unnecessary burdens of litigation . 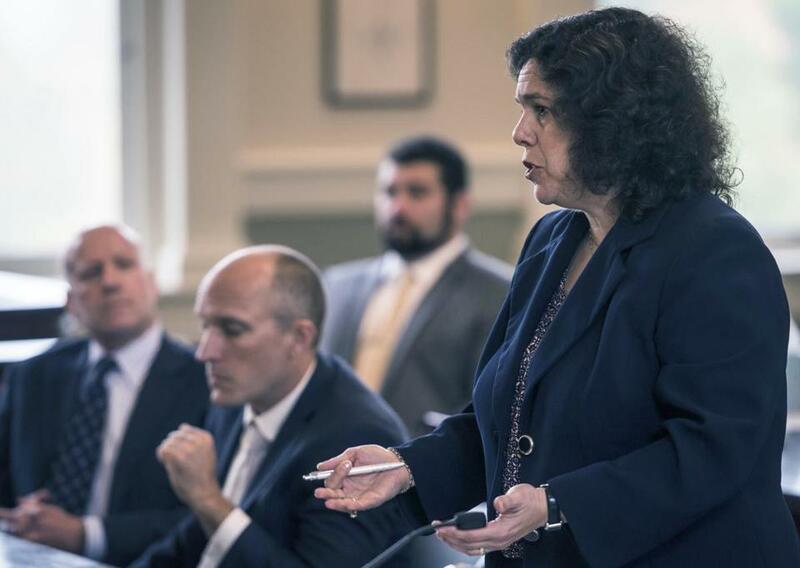 . . that are barred by immunity doctrines,’’ Vermont Assistant Attorney General Megan Shafritz told Superior Court Judge Thomas Carlson during an hourlong hearing. After the hearing, Russell Barr, one of the attorneys for the group suing the state, and some of the state employees who were working on the program said Vermont was giving the wrong interpretation of the immunity doctrine because the Jay Peak investments were run in the same manner as private business, not governmental activities which are immune. Ariel Quiros and Bill Stenger promised to save Jay Peak ski resort and the struggling economy around it. That’s not what happened at all. Jay Peak’s leadership was accused last year of misusing more than $200 million raised from foreign investors through the federal EB-5 visa program for developments at or near the ski resort. The program allows overseas investors to obtain US residency in exchange for investments of $500,000 in approved projects. A number of foreign investors sued Vermont. The lawsuit alleges the Vermont Regional EB-5 Center, which worked on the projects, and Jay Peak were essentially partners in fraud. 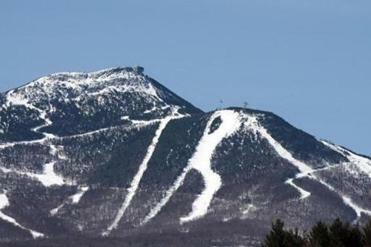 Last year, US and state officials accused those running the Jay Peak ski areas of massive fraud. Last month a lawyer for Miami businessman Ariel Quiros, who owns Jay Peak Resort, said Quiros would not contest charges filed against him by the US Securities and Exchange Commission. He is not admitting or denying any of the SEC charges and will focus on the amount of damages that will be paid. Former Jay Peak president William Stenger has settled civil charges with the SEC. There was no indication when the judge would rule on the state’s request to dismiss the lawsuit.